In our Solar System, astronomers often divide the planets into two groups — the inner planets and the outer planets. 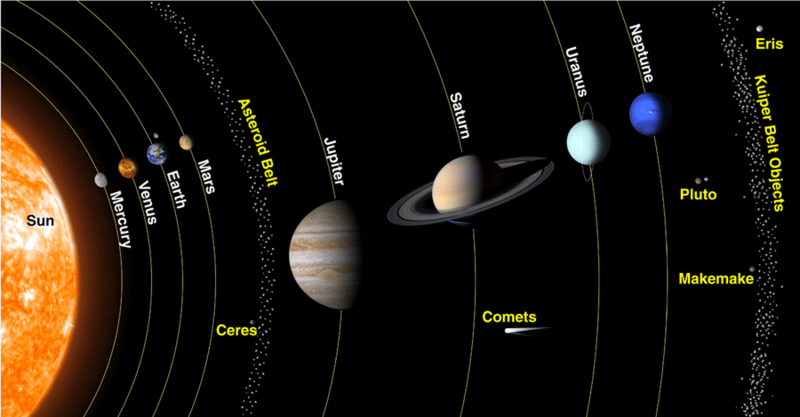 The inner planets are closer to the Sun and are smaller and rockier. The outer planets are further away, larger and made up mostly of gas. The inner planets (in order of distance from the … Continue reading "The Inner and Outer Planets in Our Solar System"